Use the AromaGlide Roller Fitment with this essential oil and pop it in your gym bag for soothing relief post-workout. 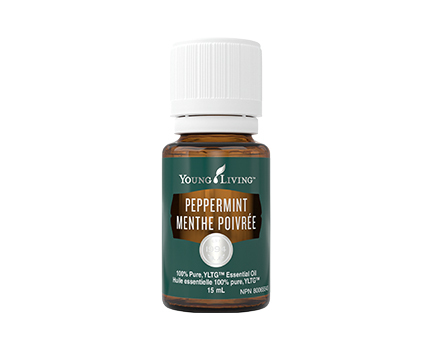 Apply it to your wrist and enjoy the stimulating minty scent when you need an instant pick-me-up at the office or school before a big presentation. Enhance a massage by adding a few drops of Wintergreen to V-6™ Vegetable Oil Complex. Apply to your neck or back and release the physical stresses of the day. Add it to your favourite body lotion and apply to tired muscles after activity. 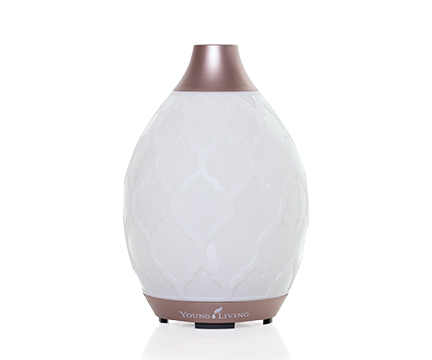 Enjoy the soothing, warming effect on achy joints or a stiff back following gardening or yardwork. Pamper tired feet with a refreshing blend of Wintergreen and your favourite foot cream. 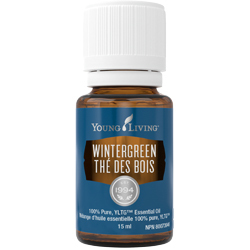 When your body is telling you it needs the VIP treatment, slip into a relaxing bath and add a few drops of Wintergreen to your bath water. Commonly used with: Lemongrass essential oil, Lavender essential oil, and Peppermint essential oil. Topical: Mix 3-6 drops of essential oil with 1 ml of carrier oil and apply thinly and evenly to affected area up to 3-4 times per day. Rub and/or massage into skin until solution vanishes. 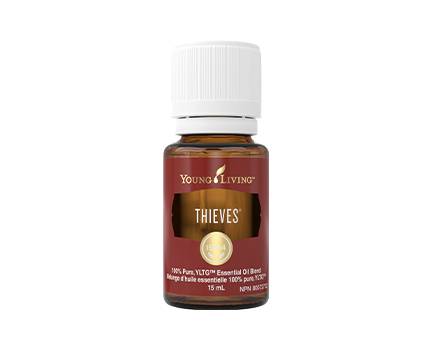 If a larger quantity is desired, maintain a ratio of 3 – 6 drops of essential oil to 1 ml of carrier oil. Caution: Keep out of reach of children. If overdose or accidental ingestion occurs, call a Poison Control Center immediately. If symptoms persist and/or worsen after 7 days or re-occur with a few days, discontinue use and consult a health care practitioner. If you are pregnant, breastfeeding, taking anticoagulant medications or other medication, or have a medical condition, consult a health care practitioner prior to use. Be sure to follow label instructions. 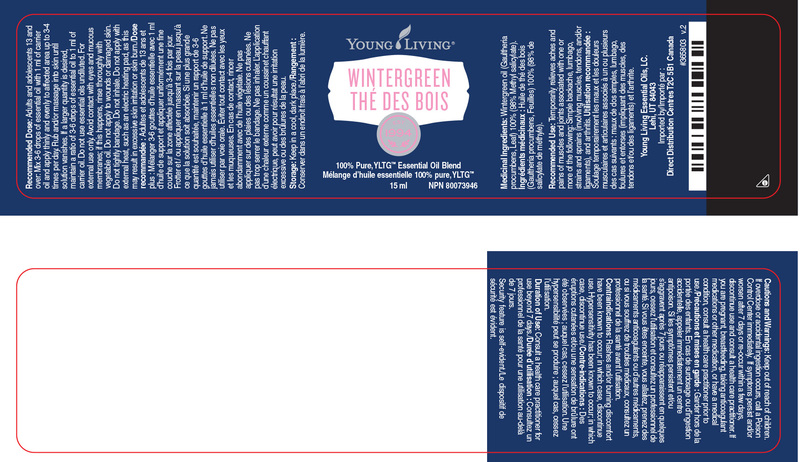 Click here to view Wintergreen label.